For those that love buying Sony products for your mobile needs, you will need to know about the regular discounts that are available to UK shoppers in the online Sony Mobile sale. Popular Sony mobile products include the Xperia range of smartphones of course, but Sony also provide other popular products such as Bluetooth headsets, Sony Style covers, Smartband watches and more. When is the next Sony Xperia Mobile sale in 2019: We will provide information on any future sales that Sony offers, so you just need to be following this page to stay up to date. Where to find the Sony Xperia Mobile Sale in April: Head to the store here to see all of the deals and offers available. We’ll update you in the comments section with any fantastic deals that we spot ourselves. 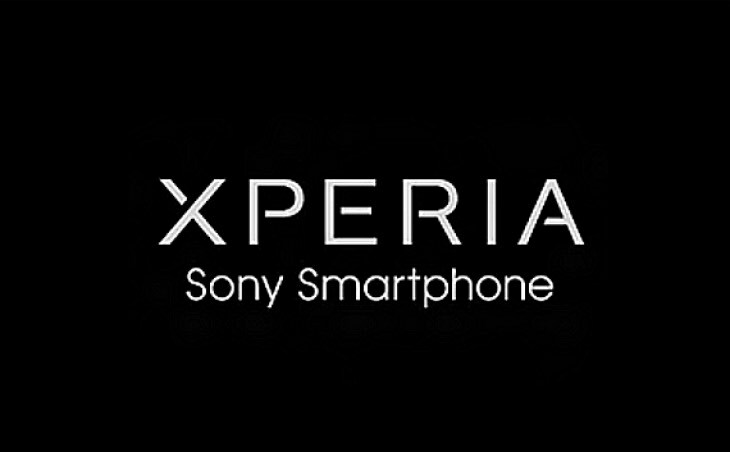 Sony Xperia Summer Sale is now on for the UK. Discounts include Â£50 selected Xperia smartphones, 50% off the Sony SmartBand 2 SWR12 and much more. Details through the link above.